could do what we do with the 1/24 scale Airfix kits..
Wow Peter, Im SURE there would be! Looking at the price point of your other products at Sprue Brothers, I'm in!! Yes Peter, most definitely! You're also doing the engineers' panel too, that would be a real bonus?! Nice. I particularly like the Smiley Face. Is the flip-switch to the upper left a separate piece? If I get the kit, this will be my 1st stop for AM. Now, how about the 1/32 LIberator? And I'm sure it'll be a fairly easy fix to make it work on the WNW kit? 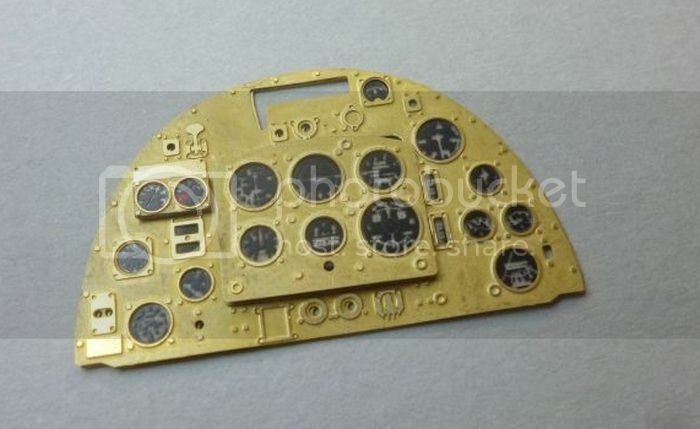 Although, as it's been heralded as the holy grail of model kits - even before release - I fully expect the altimeter to spin when I remove the kit from the attic. I'd be up for one if you go ahead and make them. 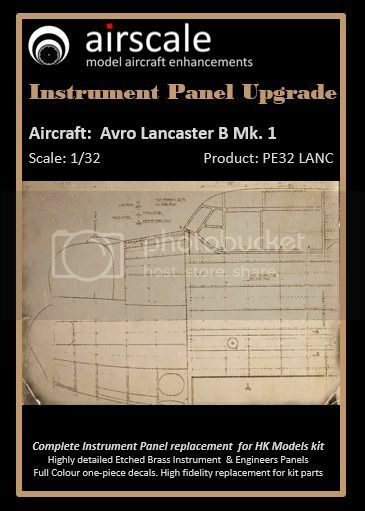 I've had to knock my purchase of the Lanc on the head for now, but will secure one at some point, so I'd go for one of these, but maybe consider the engineers panel too? thats quite a large prominent piece. Peter's packaging says "Highly detailed etched brass instrument and engineer's panel" so I assumed it's part of the potential deal. Could be wrong though! 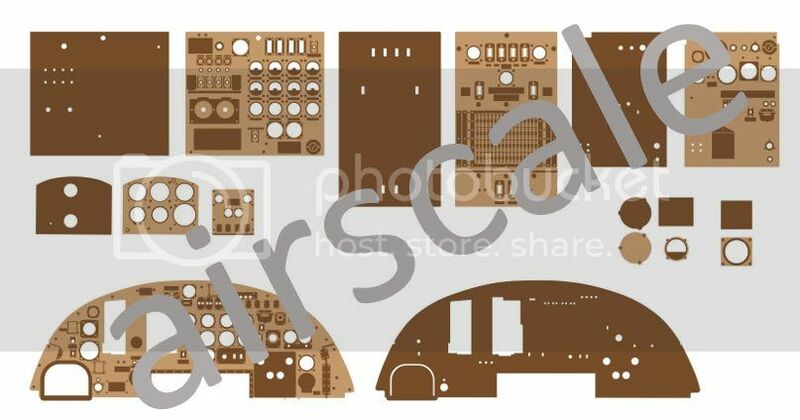 It sure does, not just the engineers panel, but the Navigator and the circuit breaker panel plus some other bits, plus the instrumentation and some of the warning placards..
have another panel to go, the decals are nearly done and I have RSI in my right arm / wrist from so much mousework in the last 24hrs.. Awesome Peter. Thanks so much for your hard work. Very highly appreciated, and I guess you dont get a thanks very often. 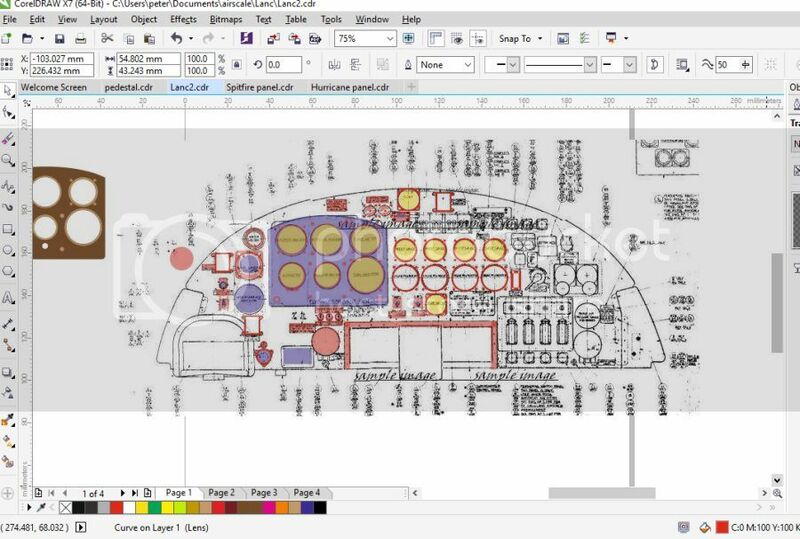 Modellers tend to take things for granted.